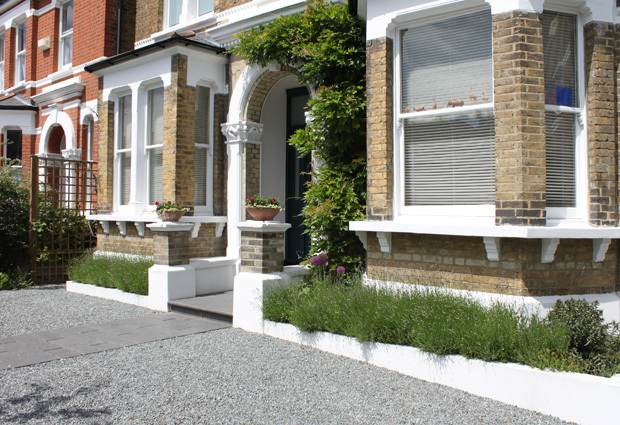 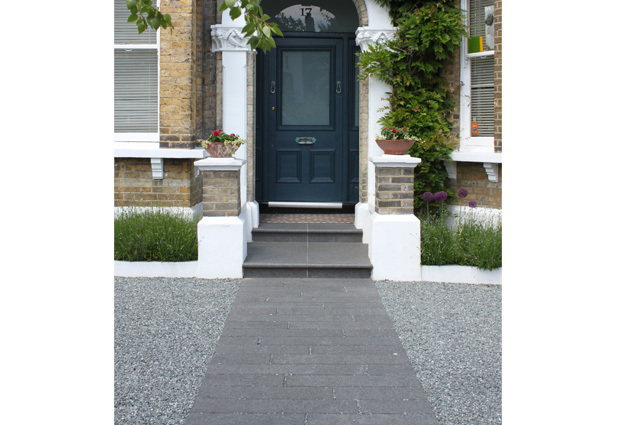 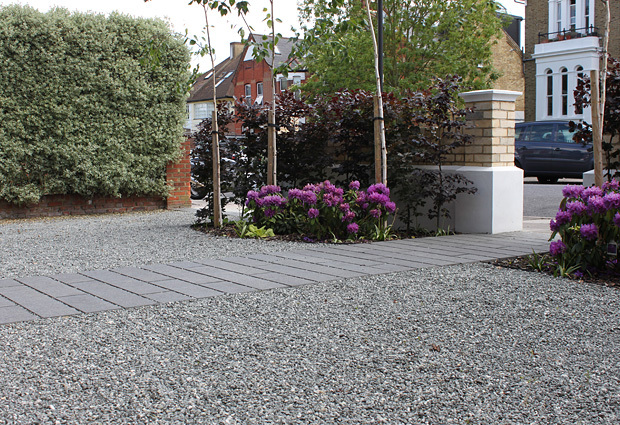 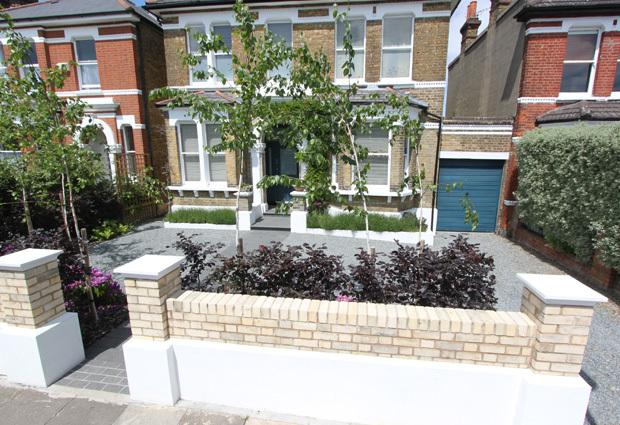 – The London Landscaping Company are a professional garden Design and build service covering the West Dulwich SE21 area and throughout London for over 14 years. 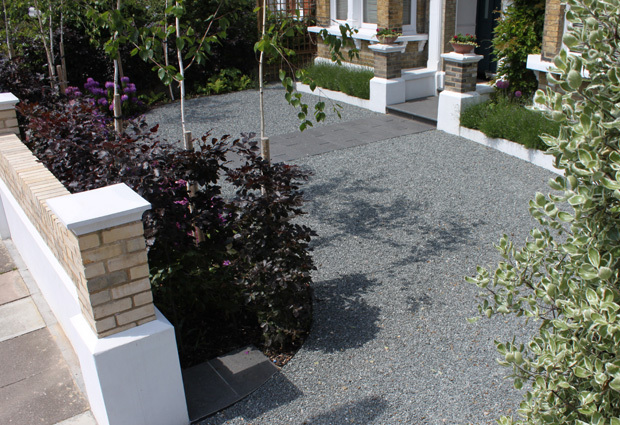 We provide exceptional customer services, high professionalism and competitive prices. 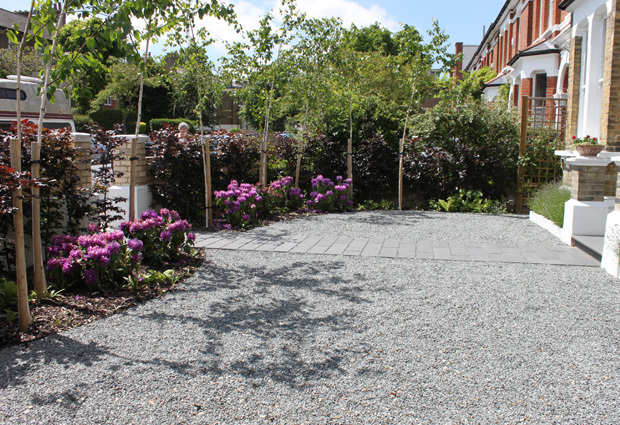 So for more information or to arrange a consultation with us please do not hesitate to get in touch with us straight away.Our in-house Design and building team can take you from initial meeting through to Garden design concepts and detailing stages , planting plants and full estimate including materials specification , and on to the build stages to completion .All our projects have a dedicated team of builders and project manager.